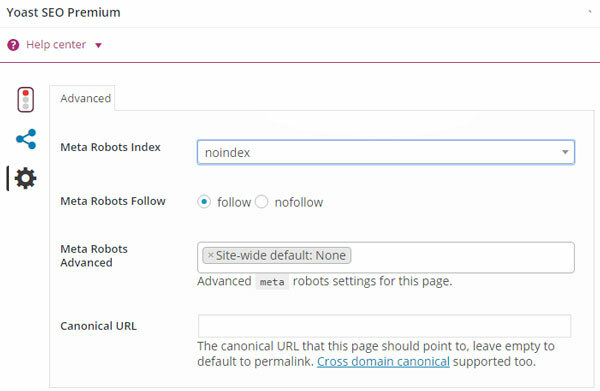 Noindex and nofollow attributes determine which parts of your site should or should not be indexed or followed by search engine spiders. So, how do you implement these attributes and which pages should have the “noindex” and which links to “nofollow”? In this article, you’ll read everything about the noindex and nofollow usage. Not all parts on your site serve a purpose for the search engines. In most cases, the search engine spiders don’t need to crawl through your entire WordPress site. Therefore, you should carefully select which pages to noindex or nofollow. 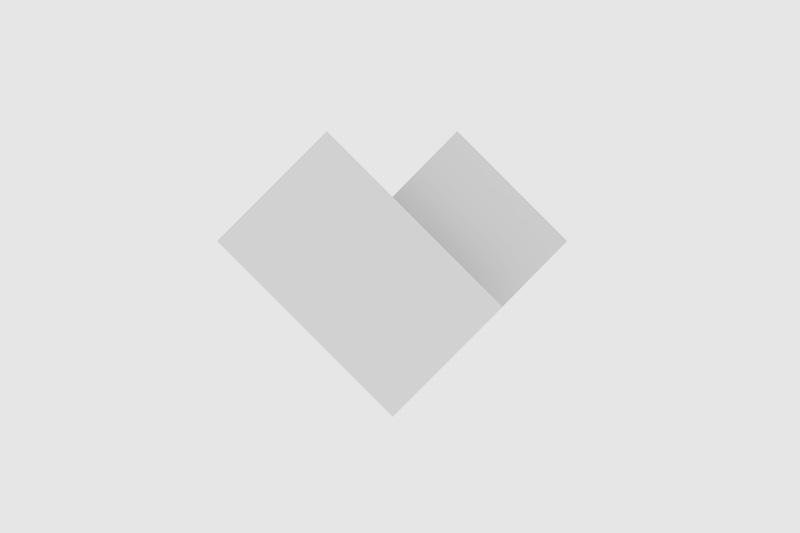 Let’s first discuss the implementation of noindex and nofollow. In this case, the page won’t be indexed and the links won’t be followed. These meta tags are often used when it concerns a test environment or when the webmaster wants to hide content from being indexed. This page will not be indexed. However, the embedded links refer to valuable pages and should therefore be indexed. This meta tag is often applied to product filter pages to avoid duplicate content. When it concerns index and nofollow, the website administrator is sure about the on-page content quality but isn’t completely confident that the backlinks should be followed. For instance, when linking to external resources that you do not necessarily trust. When you add this meta tag, search engines won’t follow nor appoint value to the link. You can also download the Rel Nofollow Checkbox plugin from the WordPress Plugin Repository. Once you activated the plugin, you’ll notice that you can insert or edit every hyperlink and add a rel=”nofollow” code. Yoast’s SEO plugin has a specific checkbox that is called “Noindex subpages of archives“. However, users have to upgrade to a premium account to get access. Once you do so, go to Advanced features and optionally choose noindex in the blank field after Meta Robots Index. By default, the search engine spiders will crawl through your pages and links. You can apply index and follow meta tag robots but it doesn’t have any added value. According to Google’s support article, you can use noindex when root access to the server is missing. This allows website administrators to control access on your WordPress website on a page-by-page basis. Let’s walk through five examples for noindex usage. It is important to set your author archives to <meta name=”robots” content=”noindex,follow”/>, so that you avoid search engine spiders to crawl through duplicate content but still follow embedded links. Reason being, is that most blogs only have one or two authors which makes most author pages the same as the blog homepage. Some post types, such as ‘Media‘, require a noindex meta tag. For instance, when you upload an image you’ll automatically create a new page on your WordPress website. That means a whole page for only one image and (perhaps) some description. This is considered thin content and should be kept away from the search engine crawlers. Furthermore, it often happens that a developer or plugin includes unwanted custom post types that you don’t want to be indexed. Therefore, you should use custom pages for your products instead of the regular product pages that WooCommerce, Shopify or Magento outputs. This will avoid search engine spiders to scan thin content but follow the links on your (conformation) page. The admin & login pages automatically have a noindex meta tag. However, for some websites it is important that the login page is indexed. For example, users of Google Drive, OneDrive, Mediafire and Dropbox often search for the login page. In that case, you should add an index meta tag to make sure that search engines rank it. According to Google’s support article, there are three examples of nofollow usage. Untrusted user comments or guestbook entries are considered untrusted content. As an administrator, consider whether to automatically or manually add the nofollow attribute to these sections. Some websites have trustworthy contributors that post high-quality links. In this case, dofollow is the attribute by default. When it comes to paid links, you should add a nofollow attribute. For example, if your page advertises products via embedded affiliate links (e.g. Amazon, Alibaba), consider to nofollow it, unless it provides valuable information that adds to your content. Google suggests to focus on solid information architecture to guide Googlebot through your site. This means your website should have intuitive navigation and clear URLs. For example, avoid inviting the Googlebot to follow “sign in” or “register here” links by adding nofollow attributes.